The purpose of this guide is to provide tools for finding resources and services that will assist students with writing research papers within the discipline of mathematics. It will help you find articles by searching databases and the literature, help you locate data, and learn how to cite sources within the mathematical disciplines when writing your research papers. 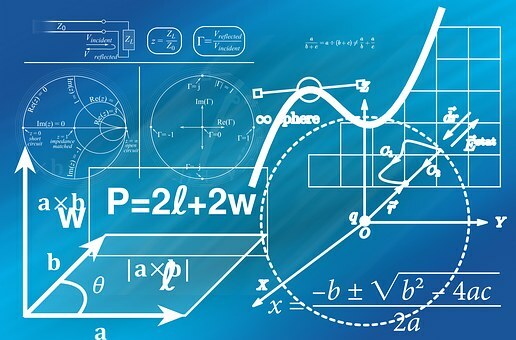 One definition states: "Mathematics is the collection, or structure, of structures consisting of particular axioms, definitions, theorems, proofs, problems and solutions ... (it) consists of all the institutionalized ways of understanding in mathematics throughout history.